Today (26th November 2015) Distiller and Mahogany are announcing an exciting new partnership – ‘Distiller Music’ – an online channel that will deliver high quality studio performances from the best new talent, across a wide variety of genres, as well as interviews, documentaries and more. Nestled in the beautiful rolling hills of the Bath countryside sits the stunning, custom-built music studio; ‘The Distillery’, which will be the home to these sessions. Watch the trailer for the new YouTube channel below, showcasing the gorgeous setting in all its glory. Opening the doors to its world renowned music studio, Distiller and Mahogany will be capturing some of the most exciting established and emerging talent at the highest possible quality, to create an unparalleled online music video experience – ‘Distiller Music’. The new channel will house a broad selection of content, with ‘Live From The Distillery’ acting as its flagship series. Each episode will feature artists performing in the studio with the Somerset countryside standing as a truly incomparable backdrop. As the channel moves forward, Distiller and Mahogany plan to expand into other programming, including interviews, documentaries and more. 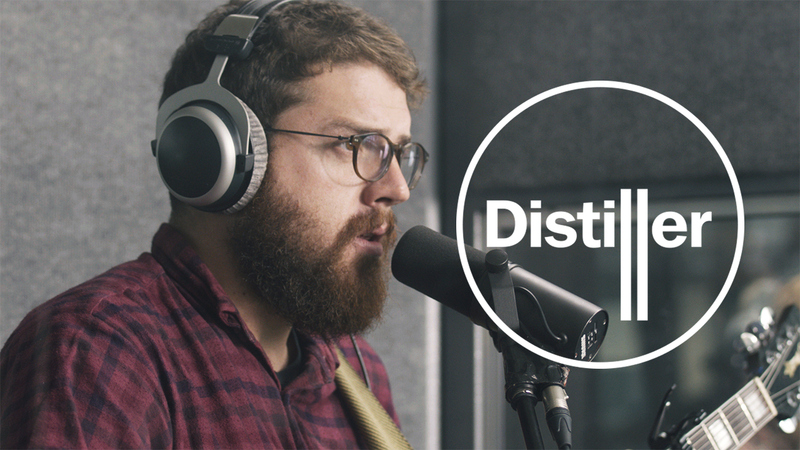 Distiller have partnered with YouTube’s most subscribed channel for live acoustic performances – The Mahogany Sessions, who will produce the videos on the channel. 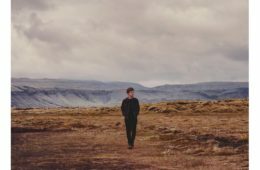 Mahogany’s reputation for uncovering world class talent is evident by being amongst the first to showcase the likes of James Bay, George Ezra, Hozier, Bastille, Rhodes, Michael Kiwanuka, Kodaline and many more. New videos will be available every week via YouTube – launching officially today with a brilliant session from London’s Bear’s Den – featuring their track ‘Agape’, which can be viewed below. Subscribe to the Distiller Music YouTube channel here.